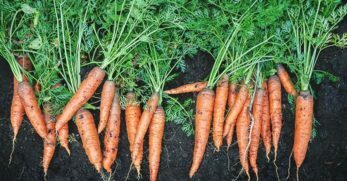 Do you live in a cramped area and think gardening is out of the question for you? If so, you probably haven’t considered the idea of vertical gardening. Some people have embraced the idea of container gardening. 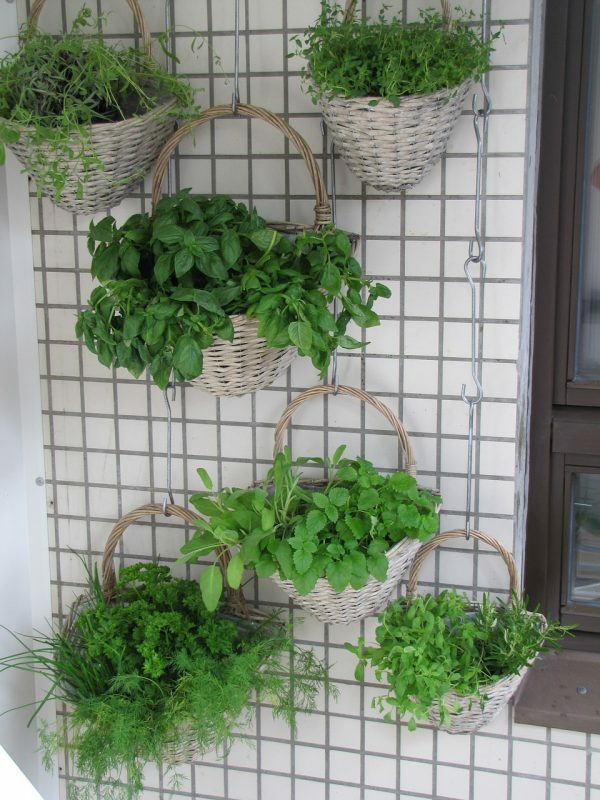 Vertical gardening is much like container gardening only it takes up even less space. Does this sound too good to be true? It isn’t. It takes knowledge of knowing what will work for you and your situation. It also requires some knowledge of how to grow plants vertically. Other than that, you should be well on your way to developing a vertical garden. You can purchase or buy vertical container gardens. If you want to build your own, you need to create a frame which has slats. 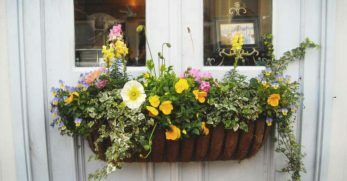 From there, you’ll find large window boxes which will easily attach to the frame. You can plant and grow vertically very easily. Although, you can also purchase a similar set-up as well for simplicity sake. 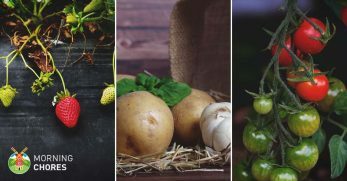 Either way, containers give you the option of growing a variety of vegetables compactly. 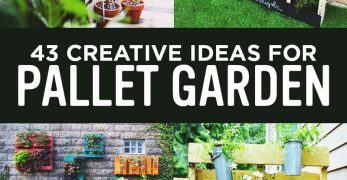 You can create your own canvas pocket garden with a cloth canvas. You’ll sew pockets into the canvas pocket, or you could use a shoe organizer for simplicity sake. 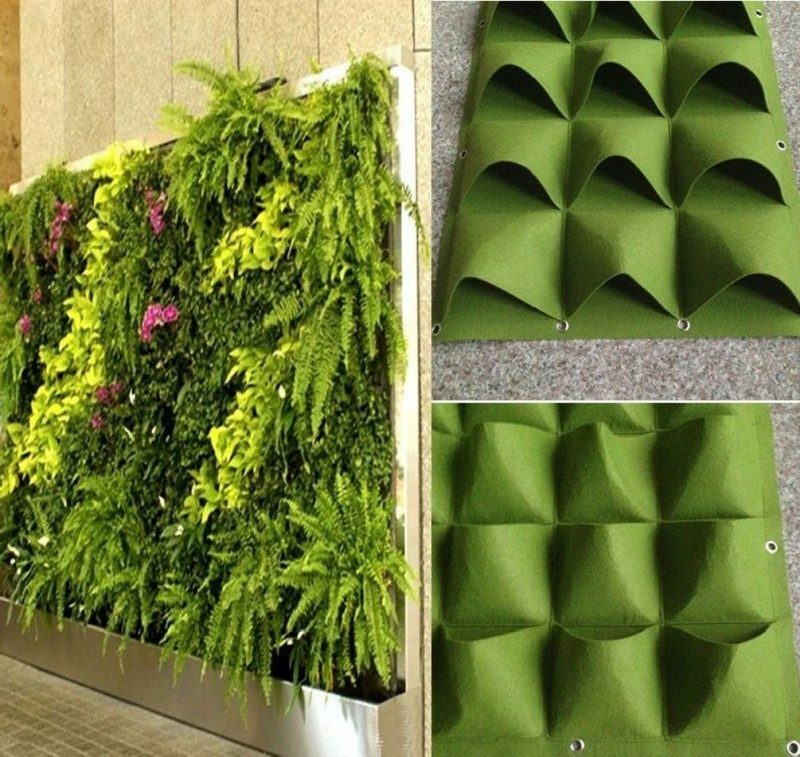 However, you can also purchase a vertical pocket garden as well. 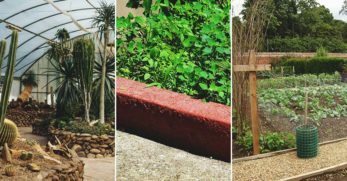 Either way, pocket gardens allow those who have no growth space at all to be able to grow something, as long as they have a wall which gets sunlight. 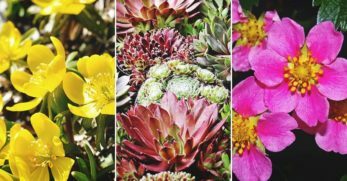 Wall planters are basic planters which attach to a wall and make it easy to grow different varieties of flowers or vegetables. 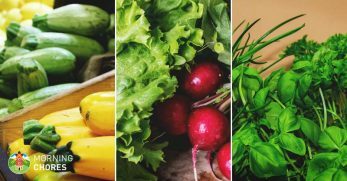 Again, it makes it easy to grow vegetables when you have no growth space at all, but instead only a balcony wall or divider between living spaces in urban areas. 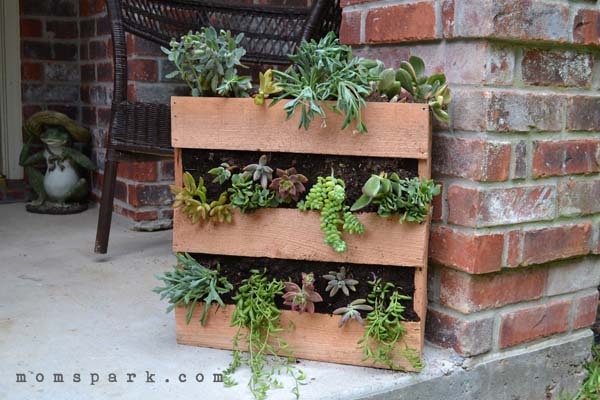 Pallet planters are an inexpensive way to grow a vertical garden. There are multiple ways to convert a pallet into a planter. However, I’ve used a pallet to grow a herb garden. I used old milk jugs and hung them on the pallet with the handle of the jug. It was inexpensive and simple to create. Shelving is an excellent option for a vertical garden because it expands your horizons. You can plant a container garden and put all of the containers on the shelf. 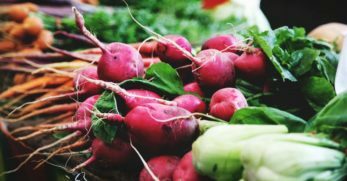 It will make it easier to plant more varieties of vegetables in a compact space. 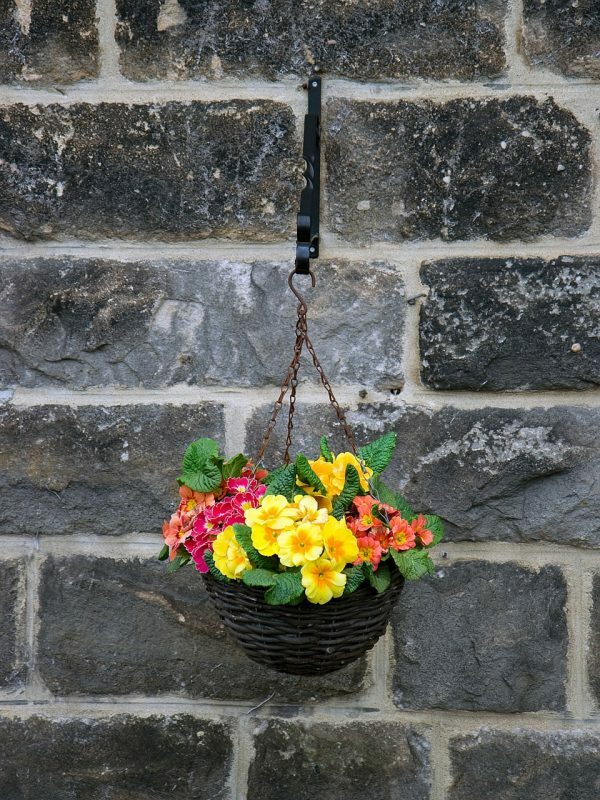 Hanging baskets are another great way to expand your horizons with vertical gardening. You can grow tomatoes and other fruit-bearing plants which otherwise might have a difficult time growing in a pocket on a wall. Strawberries are also another good idea for growing edibles in a hanging basket. 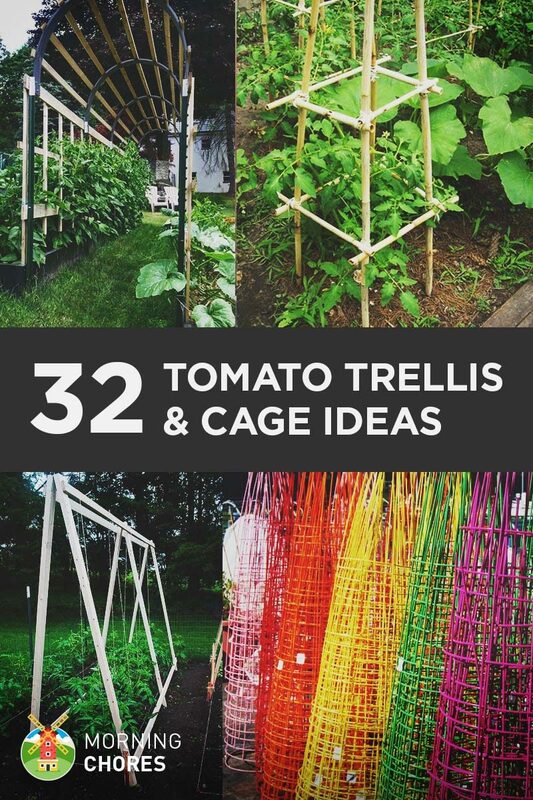 Finally, you can create a trellis wall. A trellis wall will make it easier to grow vegetables which have long vines such as cucumbers or runner green beans. The trellis will allow the plants to grow up instead of out. This makes it easier to grow them in a compact space. 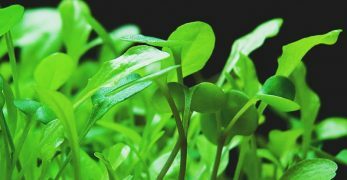 What Can be Grown in a Vertical Garden? The great thing about a vertical garden is it can go anywhere. 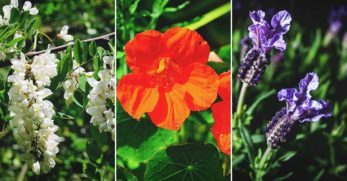 You can grow it outdoors on a balcony or a dividing wall. You can also grow a vertical garden indoors as well. 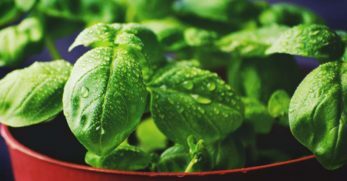 It’s an excellent option for growing an indoor herb garden. But you can also grow a vertical garden which goes outdoors when it’s warm and indoors when the weather cools off. You’ll need to find a way to put your vertical garden on wheels or make it easy to move from one base to another. Again, if you would like a hybrid vertical garden, using shelves would be the easiest method and probably a less expensive way as well. 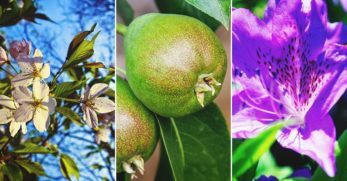 There are a few important options you need to take into consideration when deciding what to plant in your vertical garden. 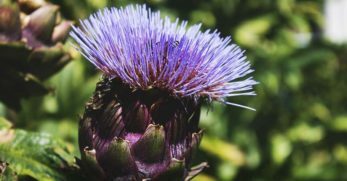 First, you’ll need to pick plants which are flexible. If you choose plants, like dwarf fruit trees or blueberry bushes, to place in a vertical garden, they’ll branch out. This will cause your vertical garden to sprawl out verses flow downward. This defies the whole purpose of your garden being compact. 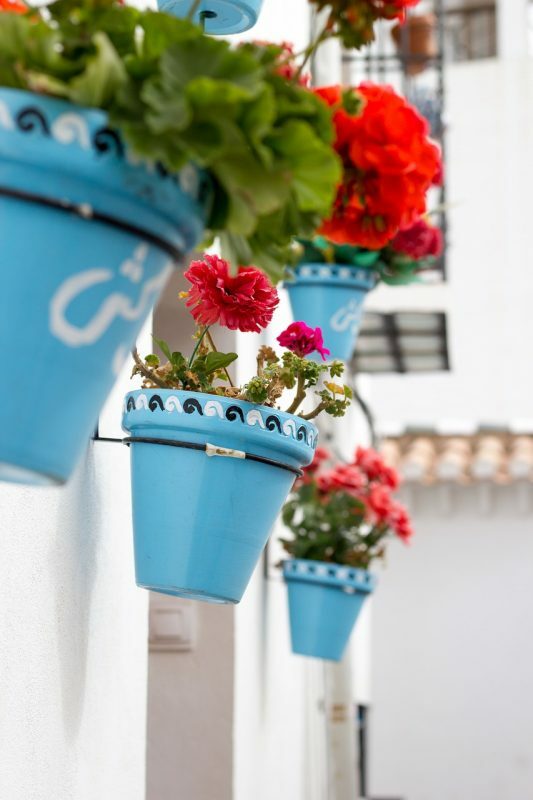 Naturally, your options open up if you decide to use shelves with containers on them or hanging baskets. Next, you need to choose plants which have similar needs. You don’t have the ease of moving vertical gardens around usually. With this in mind, you need to plant vegetation which can all handle full sunlight, or all need lots of shade. 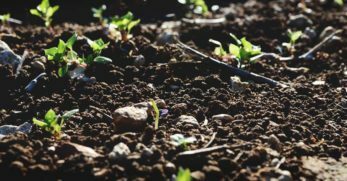 Since you are planting vegetables in an area other than the ground, they won’t have the opportunity to pull nutrients from the vast amounts of soil around them. 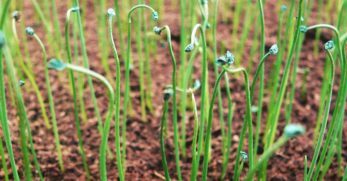 In fact, they’ll have very little soil around them. Which is why it’s essential to use quality potting soil when planting your vegetables. 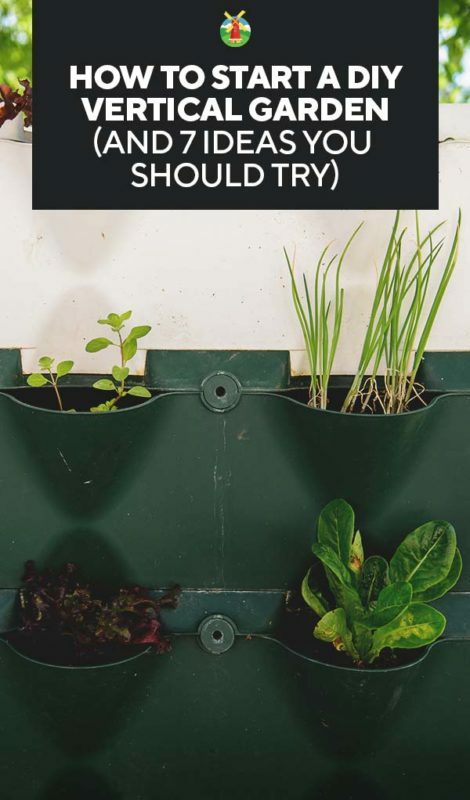 Next, you need to start your plants somewhere else besides the vertical garden. A vertical garden has gravity which is always pulling down on it. This makes it difficult for healthy roots to develop. Because of this, you should start your plants indoors until they are thriving. When the plants are vigorous, you can plant them in the vertical garden. At this point, they should be able to handle the gravity pulling on them as they grow. You should be sure you water your vertical garden frequently. The plants have shallow roots because of limited growing space. Also, they don’t have much soil surrounding them to help retain moisture. 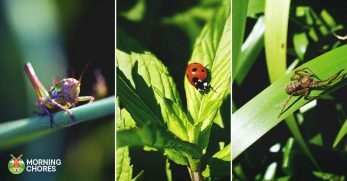 These two factors make it difficult for a plant to hold water for any amount of time. 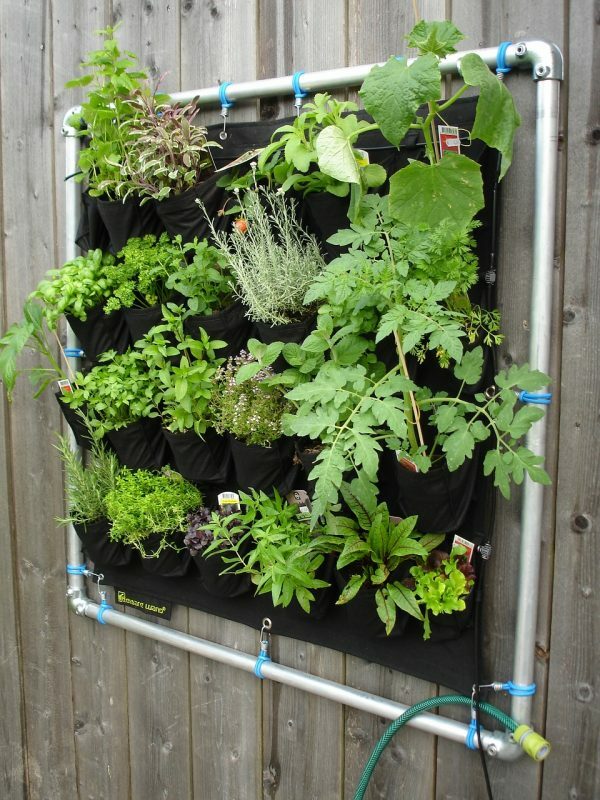 A water irrigation system is a great way to water a vertical garden which is on a wall such as a pocket garden. Plants who grow in a vertical garden can't pull nutrients from the ground around it because it’s not planted in the ground. With this in mind, realize your plants will have to be fed fertilizer. This will give them the nutrients they need to thrive. 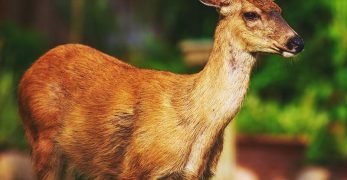 You can feed them liquid fertilizer by hand in a spray bottle, or you can include the fertilizer in the irrigation system when watering. 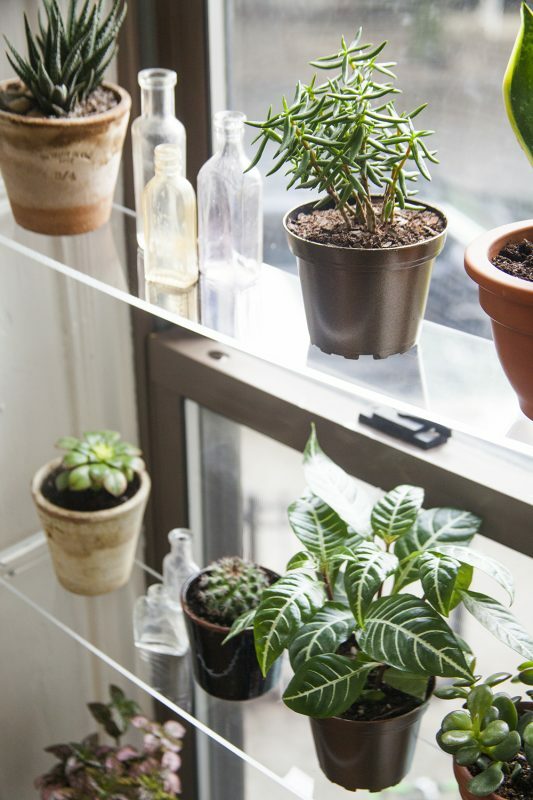 Finally, you’ll need to keep extra plants on hand because you’ll have plants die in a vertical garden. It happens because the plants do have shallow root systems. However, when plants in your vertical garden begin to die it takes away from the appeal of it. 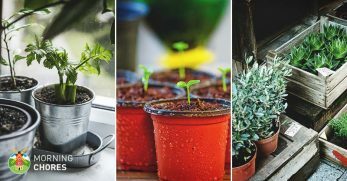 It’s a good idea to grow extra plants and keep them in other containers. This way, when a plant dies, you can pull the dead out and plug a healthy one back into your vertical vegetable garden paradise. 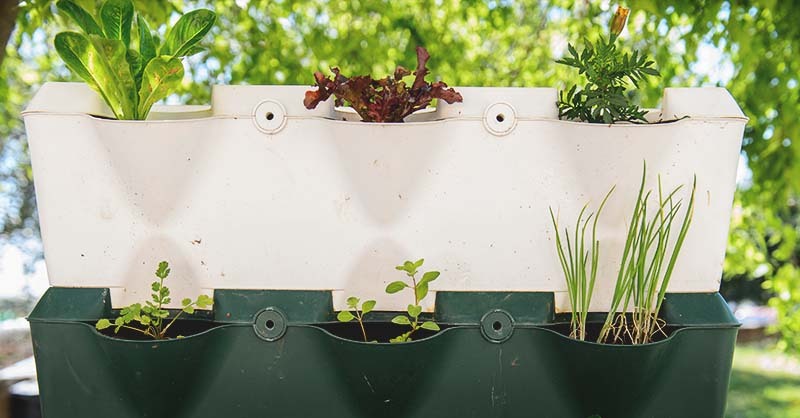 Allows fresh vegetables to be grown in a compact way when you have limited space. Adds some beauty to a vacant wall or patio. 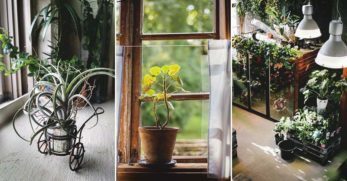 Helpful for growing vegetation indoors during colder periods. Versatile since it’s a way to grow vegetables indoors and out. Shallow root systems equate to delicate plants in need of constant care. 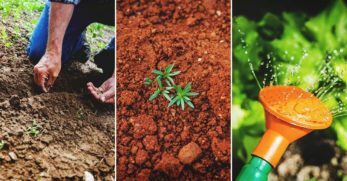 Less soil means you’ll have to water frequently. Some plants don’t work well with the vertical planting style. Vertical gardening could be an answer for those who live in an urban community and have little to no space to grow fresh vegetables. 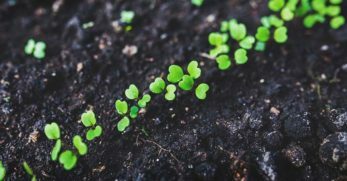 In those scenarios, being able to grow anything fresh is enjoyable regardless of the extra work it requires with watering and fertilizing regularly. 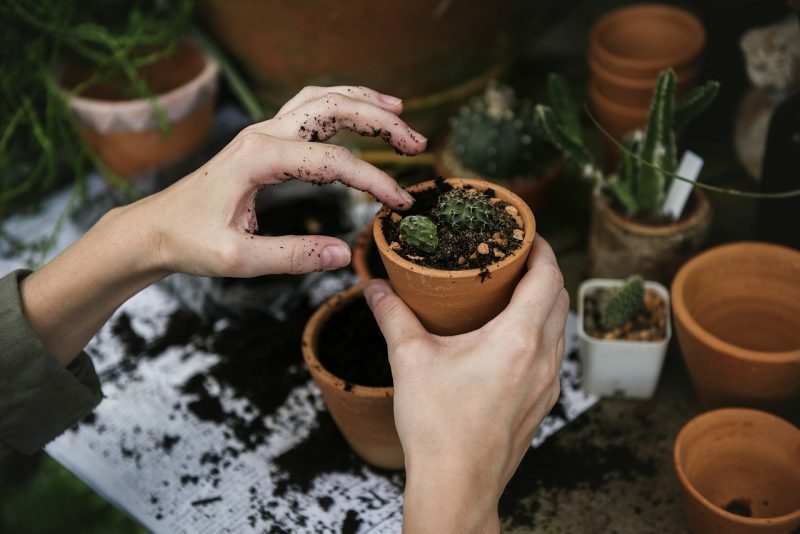 However, if you live in an area where you have slightly more room, you may want to choose a different gardening style as vertical gardening doesn’t give you the ability to grow as wide of a variety of food as other styles of gardening, such as container gardening, can offer. But I’d like to hear from you. What do you like or dislike about vertical gardening? Do you have any tips for those who are new to this idea?